Thank you for visiting the Greek Orthodox Church of the Dormition of the Theotokos’s Web Site. Our parish welcomes people of all backgrounds. Our mission is to be faithful to Our Lord Jesus Christ, who commanded, “Go therefore and make disciples of all nations, baptizing them in the name of the father and of the Son and of the Holy Spirit.” Matthew 28:19. 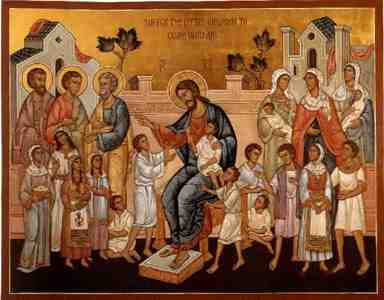 We are a sacramental and liturgical church under the jurisdiction of the Greek Orthodox Metropolis of Atlanta. 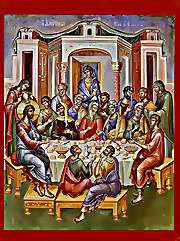 The Eucharist, the partaking of the Body and Blood of Christ, is the focus of Orthodox practice and worship. Holy Communion is offered at every Divine Liturgy. In addition to the holy services, the Dormition offers many other opportunities to worship and honor God. 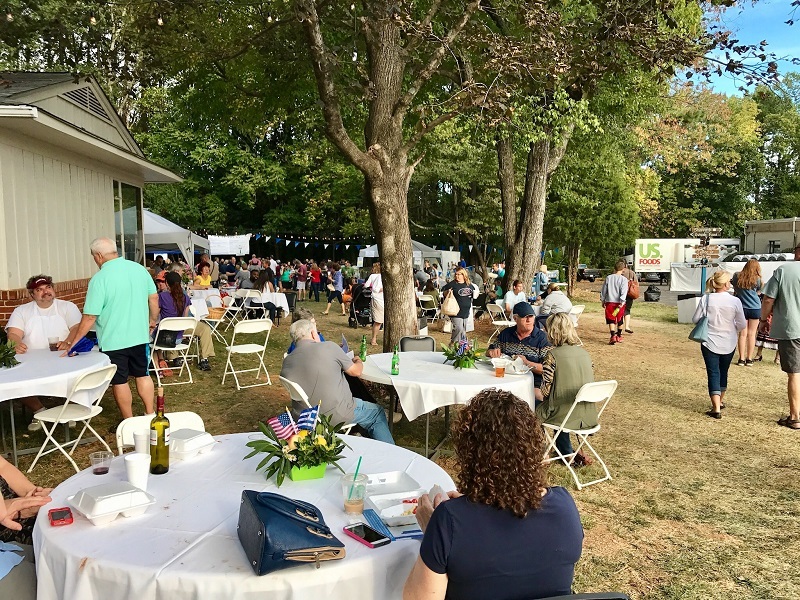 These include vespers, matins, and paraklesis services as well as participation in Christian Education programs that we offer throughout the year. Are you new to the community? We invite you and your family to attend and hope that you will find not only a home here. 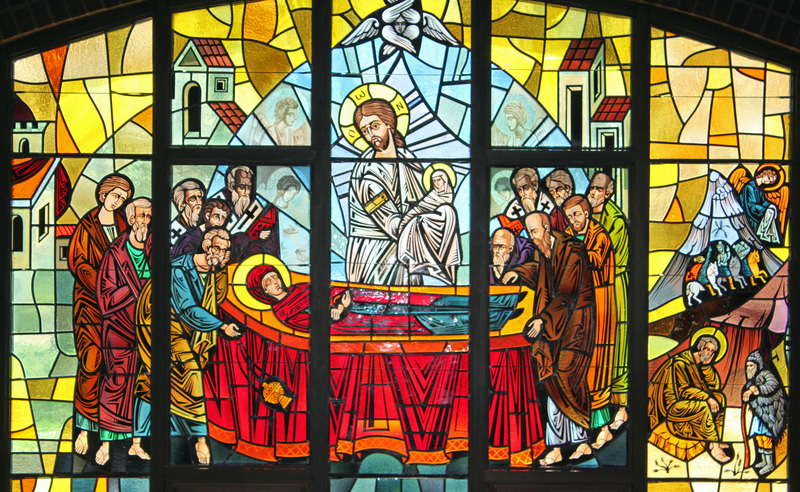 For over 68 years the Dormition Parish has proclaimed the gospel of Jesus Christ to the City of Greensboro and surrounding areas. We look forward to your presence as we gather to pray and worship as a community of faith. Hospitality and Fellowship following each Sunday Divine Liturgy in our Parish Life Center. For information on our Lenten and Holy Week services please contact the Church office at 336-292-8013 between the hours of 9:00 AM - 1:00 PM, Monday through Friday.